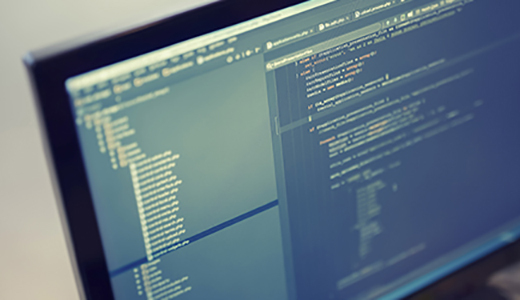 Untested web applications are one of the most common points of cyber attack for organisations. 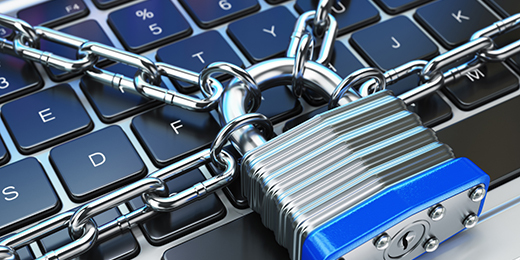 Are your web applications secure? A web application penetration test is an authorised attempt by Stickman to identify and exploit vulnerabilities in a web application. Its role is to identify potential flaws in the web application to ensure the application is secure. Information about the web application is collected and used as attack vendors during penetration testing. Stickman will also attempt to gather sensitive information, which is not exposed to any external or unauthorised entity. 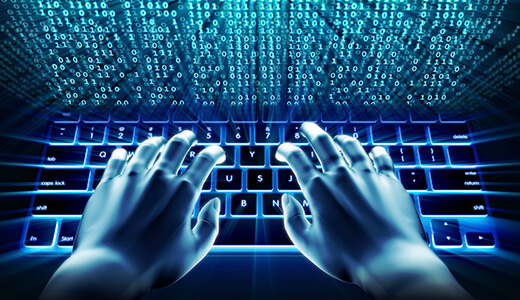 A variety of vulnerability scanners are used to find vulnerabilities in the web application. Scan reports are then analysed to confirm vulnerabilities and eliminate false positives. OWASP testing methodologies and business logic tests are used specifically in web application testing with separate tests for external and internal network threats. 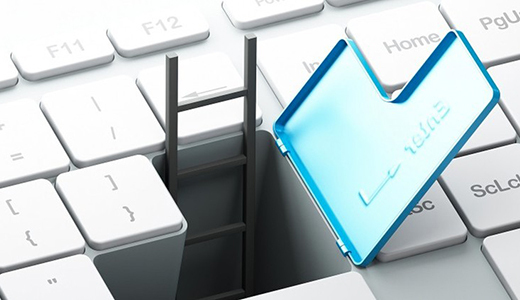 Once vulnerabilities are identified, we look for exploits available for those vulnerabilities and identify what, if any sensitive information can be gathered from them. These exploits can include maintaining access for later use or modifying configurations on the web application. These activities are all undertaken based on client agreement. 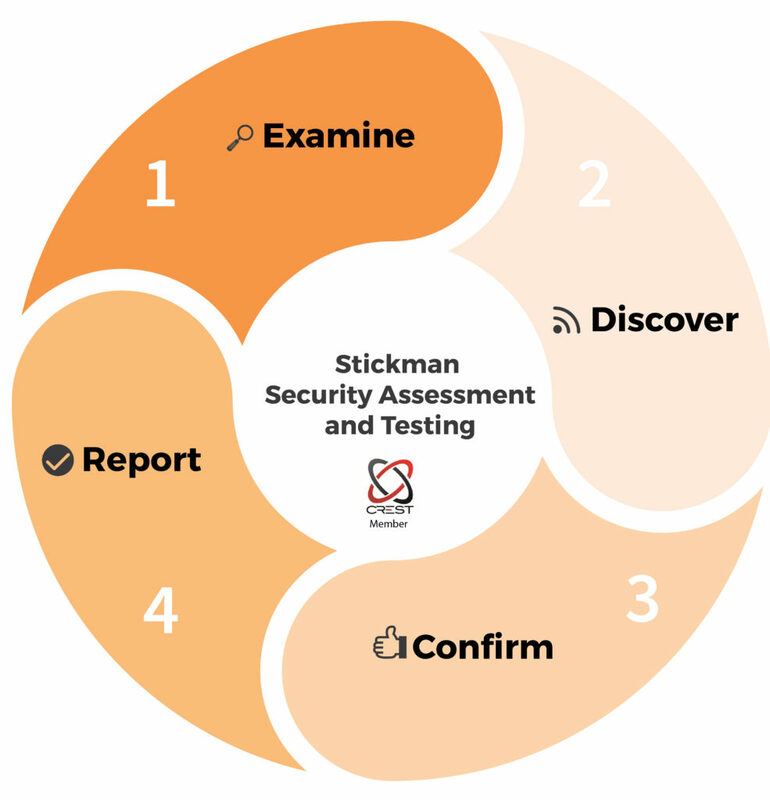 Stickman reports all findings of the web application penetration test with risk ratings along with recommendations on solving the issues found in the web application.